WARNING: Sorry, you do not have permission to view this user's profile. Search our Member Directory to find industry peers. 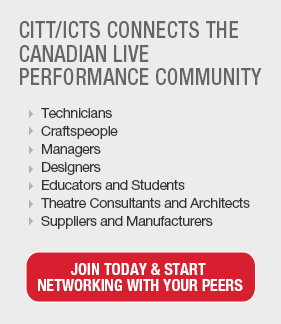 Join CITT for increased networking and sharing of best practices.